What’s the most downloaded app? How often does the average person open their phone? How many apps are there out there? Let’s find out, with our list of 44 facts about mobile apps. It is projected that there will be nearly 269 billion app downloads in 2017. That’s a staggering 33 apps for every man, woman and child on the planet. If you laid all of those 269 billion app icons end to end, they would stretch to the moon and back 500 times. But let’s not kid ourselves that apps are a new thing. App is, of course, short for Application, and we’ve all been forking out for applications and programs since the 70s. Some say that the first mobile phone app was the ‘Snake’ game included by Nokia on its 6110 in 1997. If you’d like to try it out, there’s an Android port available, in all its simple, monochromatic glory. Let’s bring things forward a couple of decades. Apple like to tell you that they invented the ‘app store’ – and tried to use their legion of trademark lawyers to stop others using the term. They failed. However, the App Store wasn’t even a twinkle in Steve Jobs’ eye when he launched the iPhone in 2007. Other than the Apps built into iOS, any other icons we added to our home screens were simply links to specific web pages crafted for the iPhone, a feature that survives to this day. The Apple App Store (the first of the modern smartphone app stores that we would recognise as such) was launched with iOS 2 in July 2008. And what did developers do with this new and powerful technology? They built hundreds of fart apps. Wind simulators aside, the pricing structures led to a couple of interesting phenomena, the first of which was a race to the top – The I Am Rich app was priced at $999.99 and did nothing but display a shiny gem and a positive affirmation. This ultimate statement of conspicuous consumption was actually downloaded by eight people before being pulled from the store by Apple. The race to the bottom eventually led to $0.99/£0.69/€0.79 becoming the de facto price for any popular app. Developers were happy to derive profits from volume rather than margin. Until things got even cheaper. More on that later. Google launched the Google Play store (as ‘Android Market’) in October 2008, followed by a Windows App Store in 2012. These days, TVs, games consoles and watches all have App Stores of their own…. When it comes to apps, choice abounds. Between them, the big three app stores can muster 5 million apps available for download. That’s 2.2 million on Google Play, 0.7 million for Windows and 2 million for Apple. So, what are people downloading? Well, the most downloaded app of all time is Facebook. The second and third most downloaded are Facebook-owned Instagram and WhatsApp, while Facebook Messenger rounds out the top four. …whilst 70% of downloaded apps are deleted after less than 72 hours. However, there are some very rich developers out there. Apple alone has paid out almost $50billion to developers since 2008. …That’s right, $5 billion from a free game. Behold the power of the In-App Purchase. Launched by Apple in 2009, In-App Purchases (IAP) changed the landscape of app development. IAPs were not without their victims, however. A number of parents were shocked to find credit card bills in the thousands of pounds after handing their phone or tablet to a child as an electronic babysitter. 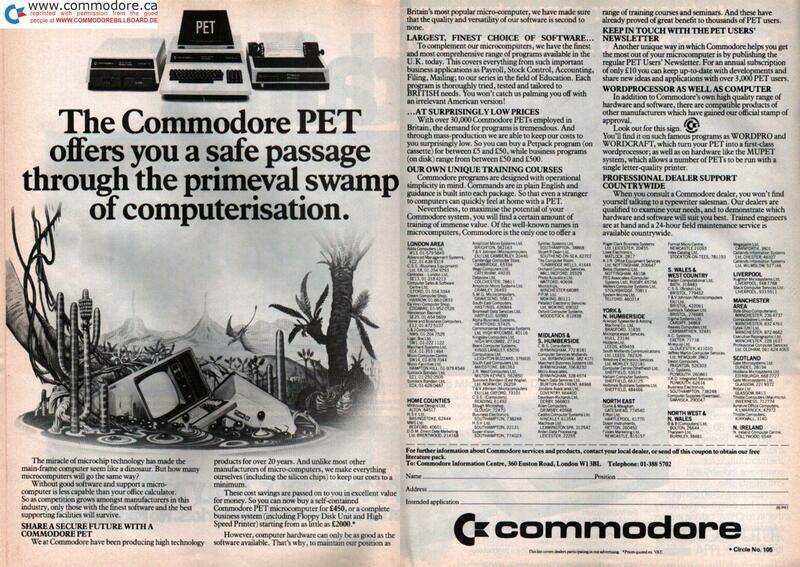 Developers had cottoned on to offering free games, which the patient and skilful player could work their way through for free, whilst offering the impatient and less dextrous a chance to pay their way through by exchanging real money for gems, gold, spells and shotguns. Bankrupt parents aside, this move is not universally popular. It’s not just about games. Believe it or not, some people are actually getting some work done. 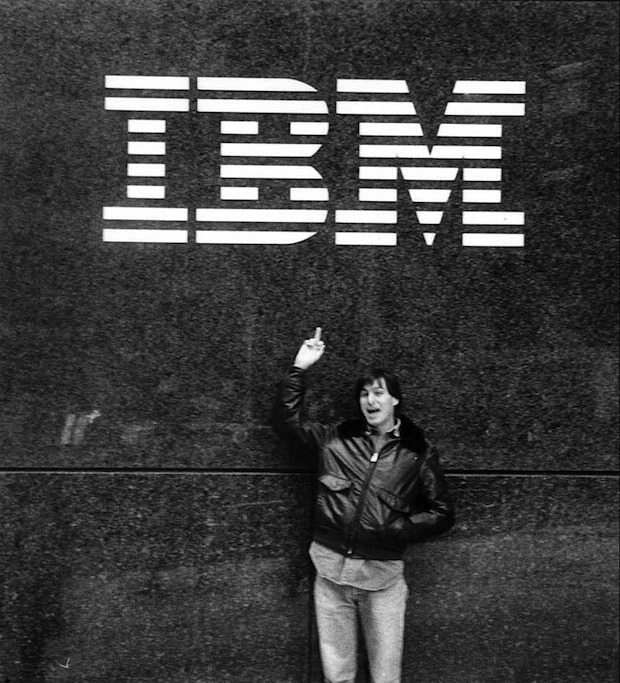 Big hitters who’ve embraced apps include Salesforce, SAP and IBM, with the latter signing a historic deal with Apple, despite the late Steve Jobs’ attitude to the Big Blue. …which leads to an average of 2,617 stokes, swipes and prods per day. All this phone-fondling has led to some to herald the death of the desktop website, with 54% of Facebook users never having logged in to the site on a traditional computer. …but 21% of millennials would be put off purchasing products from a business that provided a poor app experience, while 31% would not recommend the company to friends or family. Rubbish apps can seriously damage a brand’s reputation. It’s not just millennials. Smartphone use is actually growing fastest amongst the over 50s. This is why analysts predict that by 2024, 42% of UK retail sales will involve apps at some stage, whether for researching, checking prices, or actually buying the products. This may also be why nearly half of adults (44%) get their news exclusively from Facebook. BBC, CNN, NBC and ITN have been usurped by the Big ‘F’. …so in-app advertising has become as important as mobile-web advertising, with in-app ad spend expected to hit $16.9 billion dollars by 2018. All of this despite reaching ‘peak smartphone’ in the US with sales growth now slowing, and Apple piling on the pressure with its own adblocking tech. New markets are now stepping up to fill the void – most notably India, which will become the second largest smartphone market after the US in 2017. 65% of India’s internet traffic is from mobile, making it a truly mobile-first nation. Savvy app developers will be targeting the Indian market. With all of these apps at our fingertips, how do we know which one to use? Simple, let your phone tell you. Apple’s Siri can now have a guess at which apps you use at which locations and at which times, thus having them ready to launch in an instant. Like Amazon Echo or Microsoft’s Cortana, Siri is based on Artificial Intelligence that may well be the future of the internet. Google, on the other hand, doesn’t want you to have to go through the interminable 30 second wait to download new apps with its new Instant Apps functionality. These are native apps designed to be as quick to load as web ones. Whatever you do with your apps, just be careful. The release of Pokemon Go in July 2016 has led to a number of injuries as people wander the streets and the countryside staring at smartphone screens rather than looking at where they are going. There are also reports of ambush-style robberies. This hasn’t stopped people downloading Pokemon Go in droves. It clocked up over 20 million downloads in the US alone in its first week of release…. …and has earned its developers $1.6M per day – watch out Clash of Clans. Big business knows an advertising opportunity when it sees it, with rumoured plans in place to allow sponsorship of Pokemon to drive users to specific locations. This hasn’t stopped smaller businesses cashing in in the meantime. Mr Zuckerberg should be worried. It seems that for the first time, people have found an app they spend more time using than Facebook… truly a game changer. Phew. There we have it, 44 apps stats and facts to wow your friends and family with. For more app insights, including tips on the next big thing, follow Calvium on Twitter and LinkedIn.